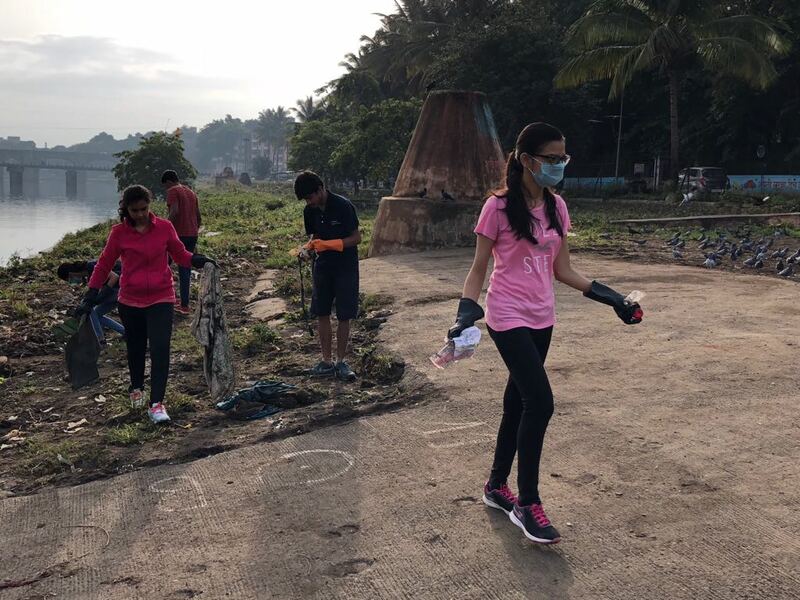 The ISR initiatives of the Symbiosis School of Economics range from caring for children affected by HIV/Aids to caring for the environment. The ISR is a module to ensure a holistic development of a student through community service. At ISR we try each and every day to make a small difference which can in future bring about a greater change. The ISR is a student administered initiative and is supported by the faculty. 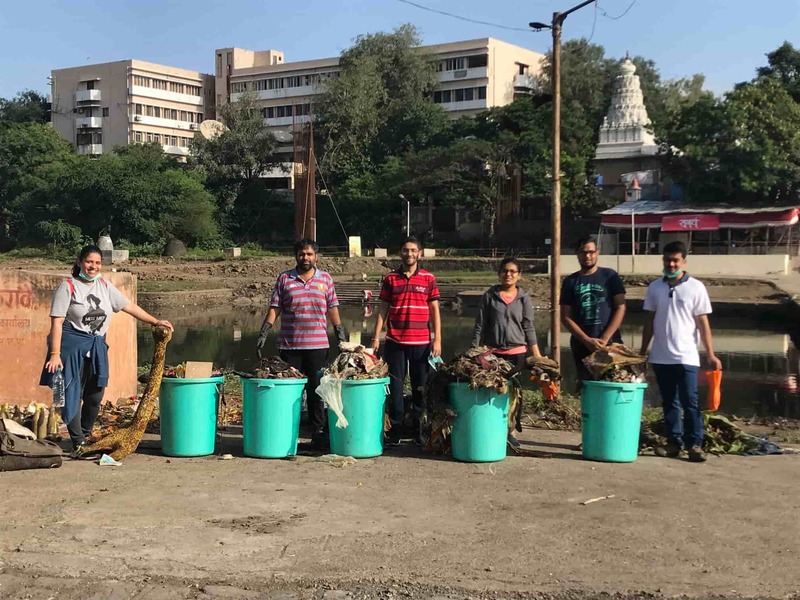 As Ganesh puja is celebrated with pomp and grandeur throughout the state, ISR students decided to celebrate it on a different note. 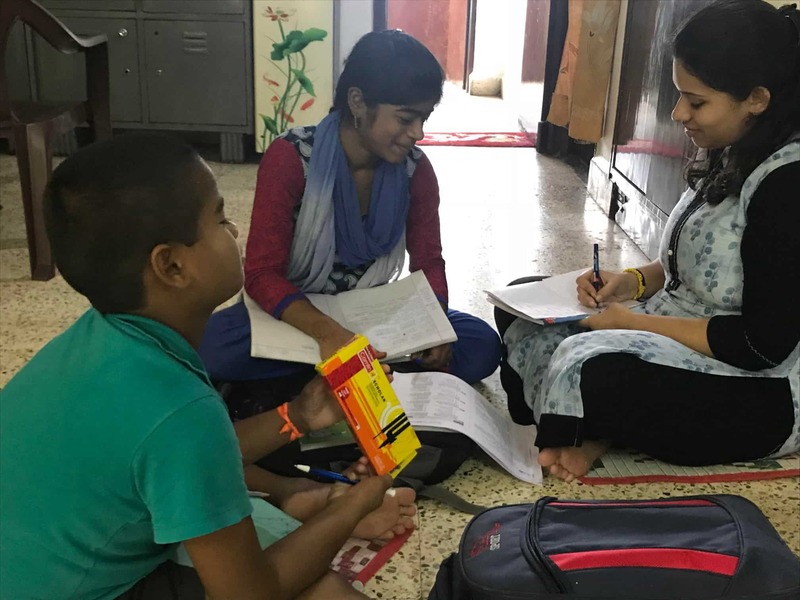 The kids of Sparsh were divided into two categories with kids below Class 9 in one group and rest elder ones in another. 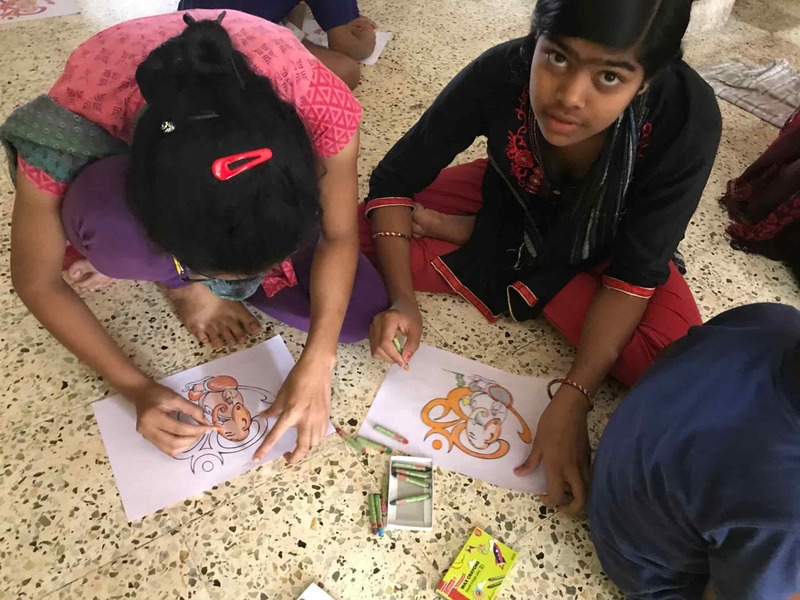 The kids were given pictures of Ganesh bhagwan to colour. This was in the format of competition. The SSE students also helped the kids and took [art in the contest. The winners of the contest were given chocolates as reward. The kids were enthralled to take part in such an initiative and this brought the creativeness of their innocent soul. The ISR students also enjoyed the event as they gleefully took part, helped the kids and also tried their drawing skills. A devoted group of SSE students visit the NGO run shelter at Khirkee. Here they teach the children who have been affected by HIV/Aids. The community does not accept them the way they accept others but at SSE we forego any ideas of division or discrimination. The SSE students provide moral support and basic help for their formal education in government schools. This is a regular weekend activity and the students enjoy it! 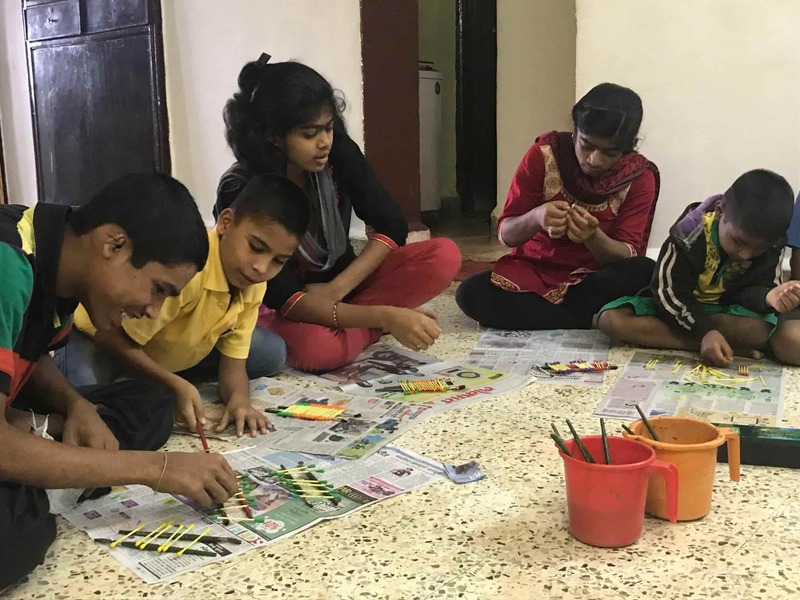 Recently on the occasion of Rakshabandhan festival the kids at the shelter were given a project to make their own Rakhis. 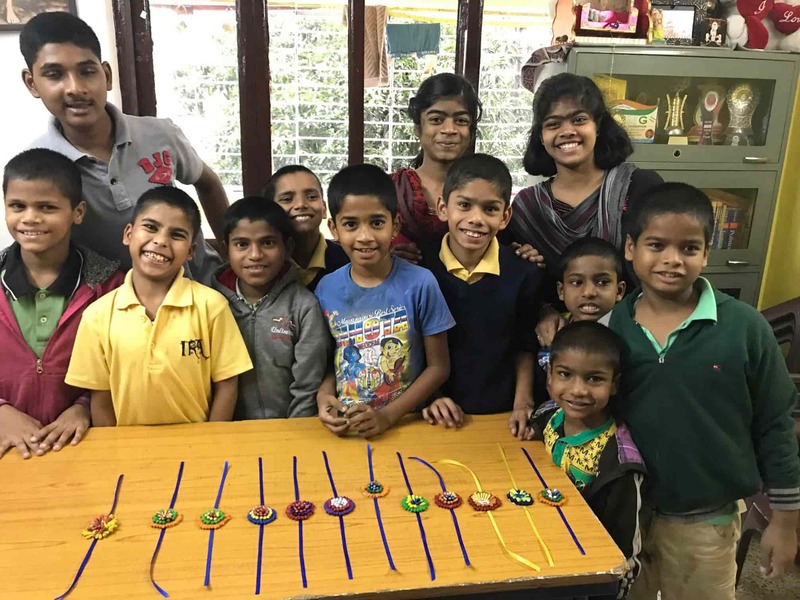 The SSE students helped and taught them how to make it with simple ribbons, colours and ear buds. The whole event was aimed at making the kids happy and joyful. The SSE students too loved it. 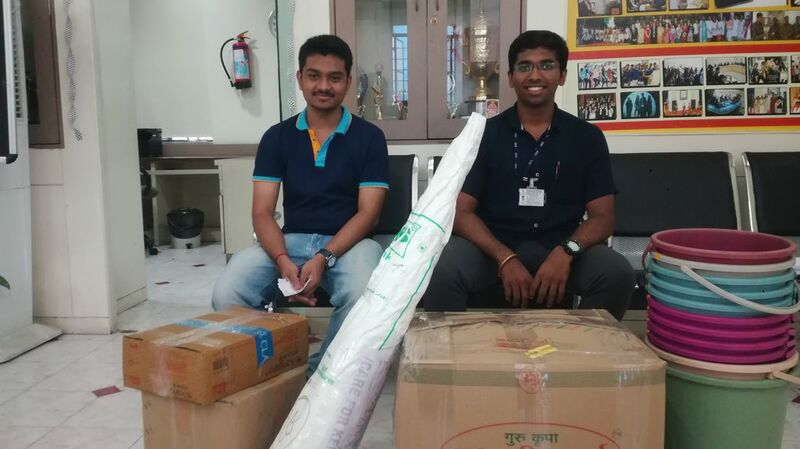 The SSE students took it upon themselves to contribute relief items for the massive effort underway in flood ravaged Kerala. The survivors of the floods were given shelter at various relief camps. 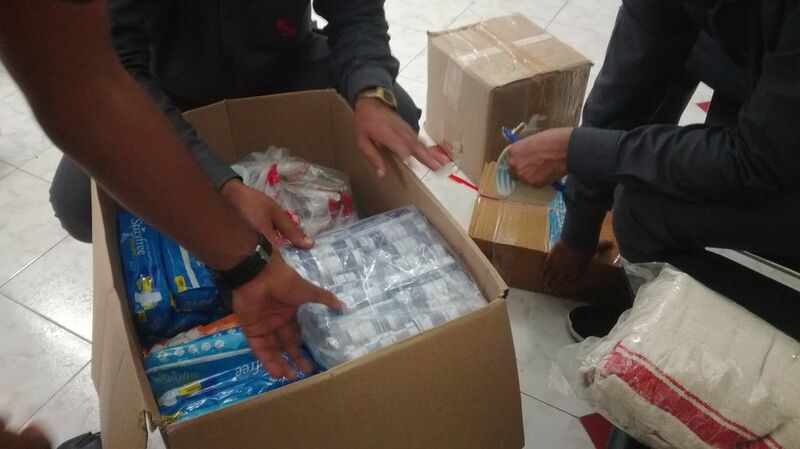 SSE collected materials ranging from buckets and mugs to medicines and first aid items. One of the major items sent was sanitary napkins which was in high demand and was essential; for women health and hyiegene. The students collected funds from all batches and pooled the items which were directly sent to the shelters of Indian Red Cross at Alleppy. The college runs on four pillars- the Director & Deputy Director, the faculty, the students and lastly but importantly the staff. 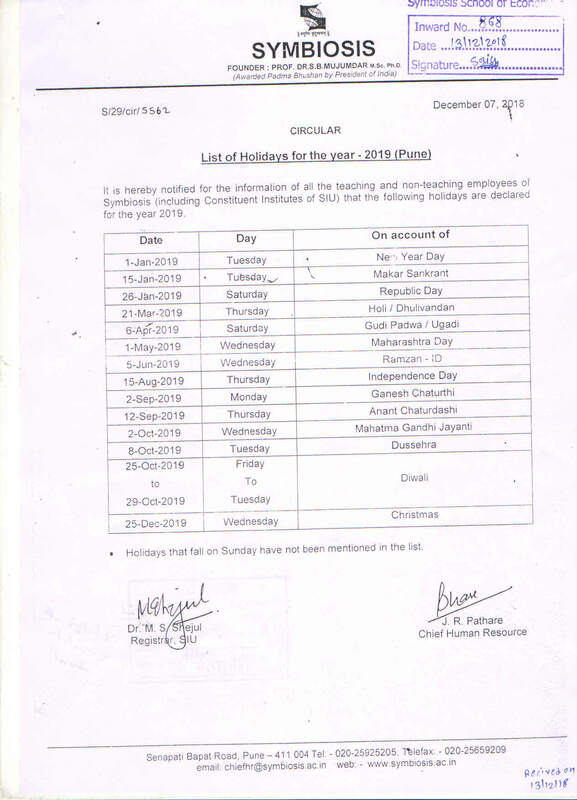 The staff members are responsible for carrying out the most minute level administrative work that helps and aids the college function properly. 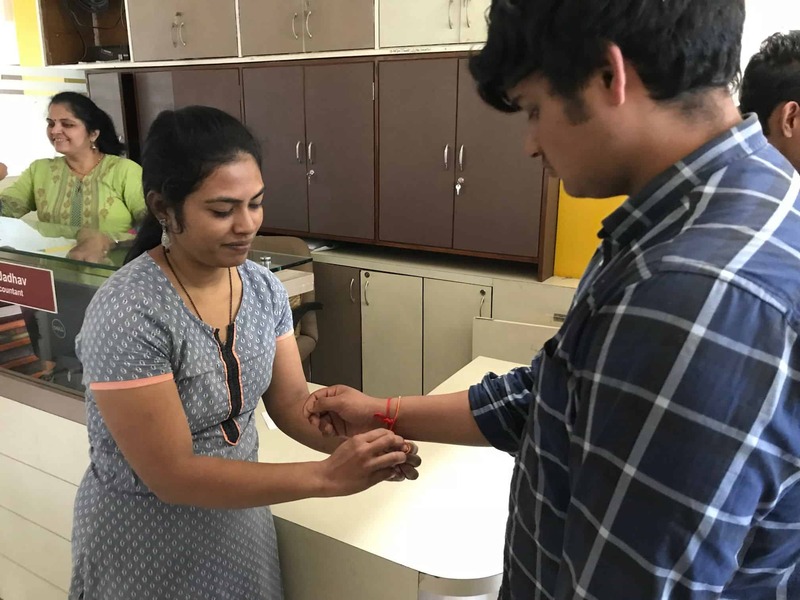 The ISR students organized a Rakhi For All event for the staff members of the college. This was an act of gratitude towards their untiring effort and service. The students tied Rakhis to the staff members and distributed sweets on this occasion. This gesture brought a smile on the faces of all the staff members and was a delightful experience for the students.